Our law firm may be small, but it is strong. We are like family and we treat our clients with the same respect that we would want in return. Don’t wait to find out what we can do for you. Contact us today to schedule your consultation! Jon guides the firm’s staff and manages major cases and matters for the firm on behalf of individual and business clients. He has tried numerous cases to verdict and has appeared before the California Court of Appeal, and the Ninth Circuit Court of Appeal. He has tried complex civil litigation matters, including class action and Private Attorney General Act (PAGA) cases. 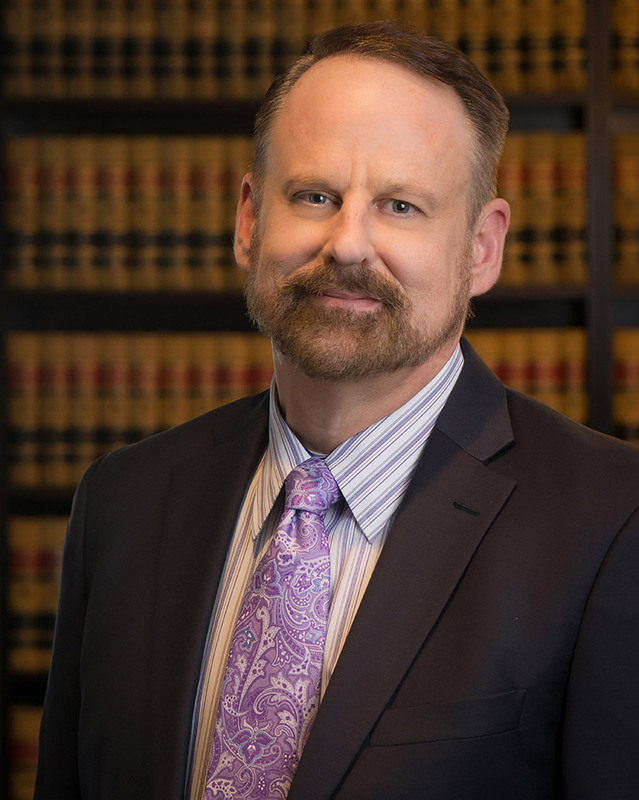 Jon previously represented the California Pawnbrokers Association (CAPA) in both civil matters and in crafting legislation concerning California pawn and secondhand dealer law. He litigated and prevailed on behalf of former Los Angeles Police Department officers in the seminal training reimbursement case entitled, I re Acknowledgment Cases, (2015) 239 Cal.App.4th 1498. When not working with staff or clients, Jon enjoys hanging out with his two German Shepherd Dogs, Ranger and Savannah. 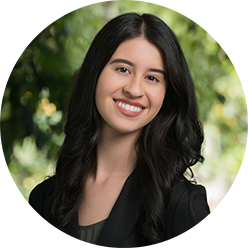 Angela Cabral is actively engaged in all areas of the firm’s practice, including employment law, estate planning, and business law. Angela also has experience in general civil litigation, representing both individuals and entities. 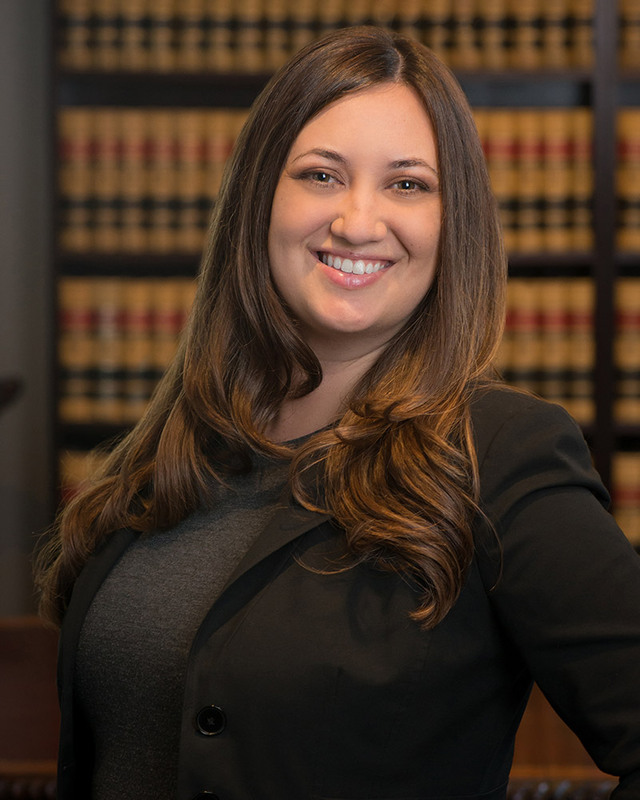 She is admitted to practice law in the state of California and the federal courts of the Northern, Eastern, and Central Districts of California. Angela earned her Juris Doctorate in 2014 from American University’s Washington College of Law in Washington D.C., where she was awarded the Dean’s Award for Professional Responsibility for her clinical work. She earned her B.A. from the University of California Berkeley in 2009, graduating with Honors. In her spare time, Angela volunteers with the community’s homeless animals at Contra Costa Animal Services and enjoys reading novels. Angela is also a certified Notary Public. Dustin is our Office Manager and our Certified Law Clerk. 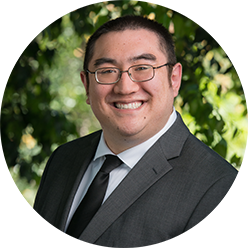 Currently, Dustin is completing his second year at the University of California, Davis, School of Law. 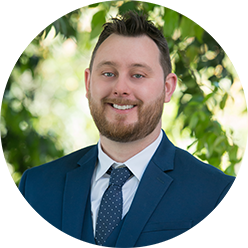 As Dustin develops and hones his legal skills, he supervises our billing and accounting services and performs legal research. We are looking forward to his admission to the California Bar in 2019. Dustin is also a certified Notary Public. Ray graduated from California State University East Bay in 2016. He holds a certificate in paralegal studies. Prior to working as our Paralegal, Ray worked as a paralegal in a criminal defense and civil rights law firm. Ray is also our resident IT professional as he has worked several years as a corporate computer and network consultant, holding a CompTIA A+ certification. Ray is also a certified Notary Public. Nicole received her Bachelor of Arts degree in Spanish and Pre-Law from University of the Pacific (UOP) in Stockton. Nicole is very driven and motivated to help those in her local community in any way that she can, which makes philanthropy and community service a huge and important part of her life. In the future, Nicole desires to become an attorney specializing in immigration law. Our two-attorney law firm offers a broad range of litigation, transactional and mediation services for individuals and small businesses. We practice wage and hour law where private or public employees are denied either regular or overtime wages, suffered missed meal or rest periods (breaks) or have been required to sign or are being sued for breaking “training reimbursement agreements”​ required by employers. We can assist in the review and/or negotiation of severance agreements. If you operate a small business in California, we defend your enterprise against unsubstantiated wage claims, craft customized employee handbooks, Injury and Illness Prevention Plans (IIPPs), conduct workplace investigations, and draft business buy-sell agreements. We represent landlords in commercial and residential transactions and in evictions/unlawful detainer actions. For the past fifteen years, we have served as counsel for the California Pawnbrokers Association and we represent over one hundred pawnbrokers, secondhand dealers and title lenders in California in a variety of regulatory and civil matters and business transactions. Jon Webster law Group has access to offices in locations across California, making it easy for our clients to see us at a location that suits them. Please click on one of the links below to learn more about each of our locations. I was looking for advice in regards to Tenant/Landlord rights and was referred to different agencies with no answers. I stumbled across Jon Webster's office on Justia and was greeted by a nice gentlemen who then transferred me to Jon. Jon was kind and willing to answer my questions with advice and resolution. The patience to listen and the willingness to offer solution stuck with me. I highly recommend his office and will be going to him should I need further assistance in the future. Jon replied to me immediately after I sent him a message. Gave me a great advice. I would definitely utilize his expertise in any future service. Highly recommended! Jon was great, I highly recommend him!! He responded personally on a Saturday within 10 minutes and gave a brief phone consultation. He was very helpful in answering some important legal questions we had regarding our issues even though he couldn't take on our type of case. He was still very knowledgeable & nicely explained everything clearly without a lot of confusing legal jargon. I contacted Jon's office a couple weeks ago for help on an employment related legal issue... an out of state company threatening to enforce a non-compete agreement against me. I called on a Friday afternoon, and Jon made himself available Saturday morning for a consultation. He clearly articulated the law surrounding non-compete agreements in CA, provided suggestions on how to quickly deal with the situation, and contingency plans in the event they continued to unlawfully enforce what was an unenforceable document. He wrote a very compelling demand letter for me, which he promptly sent out to my former employer monday morning, and within a week and a half, and after several back and forth's with their attorney, the issue was resolved. Jon was always very prompt responding to all of my inquiries, and clearly has a strong command of the law. I felt fortunate to have him representing me in this situation. I would strongly recommend Jon Webster for anybody seeking representation or legal advice on an employment related issue. Everyone is super nice and helpful at this office! Very fair prices. Will definitely use again in the future! Jon was so kind, professional, and knowledgeable. He gave me accurate information about a tough situation that I was in. Though his office didn't deal with my type of case, he still gave me advise and recommendation regarding who I should contact. I highly recommend him! I would give him more stars if I could!! I retained Mr. Jon Webster when I was at my lowest, desperate for help with a health care related retirement issue. He stayed late to meet with me after my work day was done. He was extremely professional, had read over all my notes I had faxed earlier, and was prepared and ready to go. He was also very compassionate, which really helped to ease my anxiety level. He drafted a letter while I waited so I could sign it then and save another trip back to his office, and then emailed it off that evening. Within 10 days we had settled and I received everything I needed and more. It has completely changed my life and I will be forever grateful. He is the BEST and I would recommend him to anyone who needs legal counsel. You will not find a better attorney anywhere. Jon Webster Law Group, APC is licensed to practice in California, Arizona, Hawaii and the District of Columbia.